If you are passionate about performing arts, this is the retreat for you! 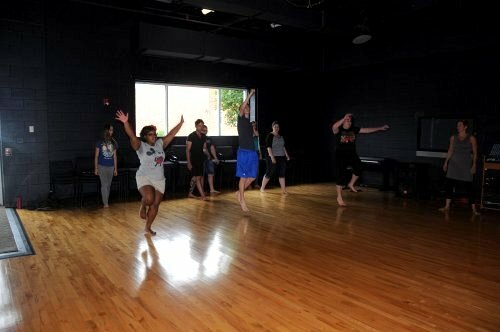 Get ready to challenge your creative side through possible activities such as visiting historical Mishler Theatre in Altoona, practicing improv skills, and exploring theatre opportunities at Juniata! Students will also get a comprehensive tour of Juniata’s theatre spaces and some hands-on activities with our theatre professors. Participants of all experience levels are welcome!